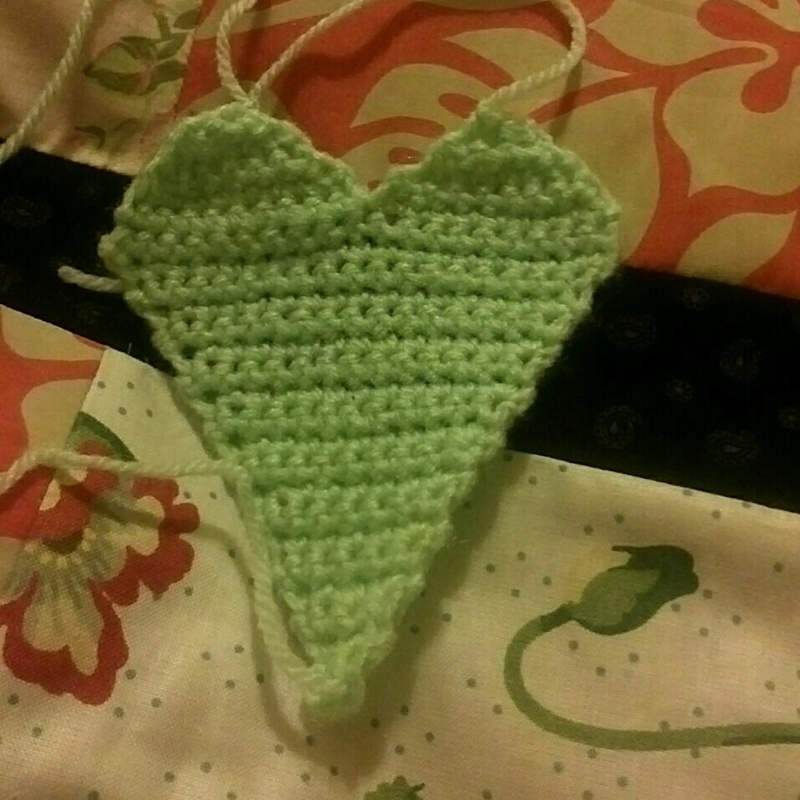 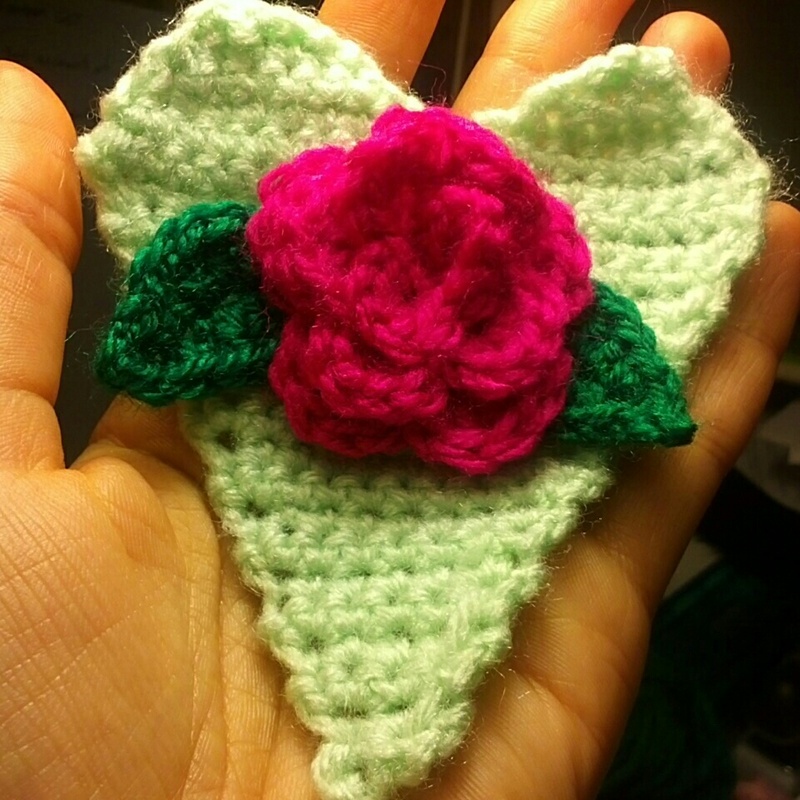 Although it was super difficult to choose my favourite, I decided to start with a beautiful rose heart hanger, which I hope to complete with a little something else (which shall be posted soon) to make a curtain tie back. 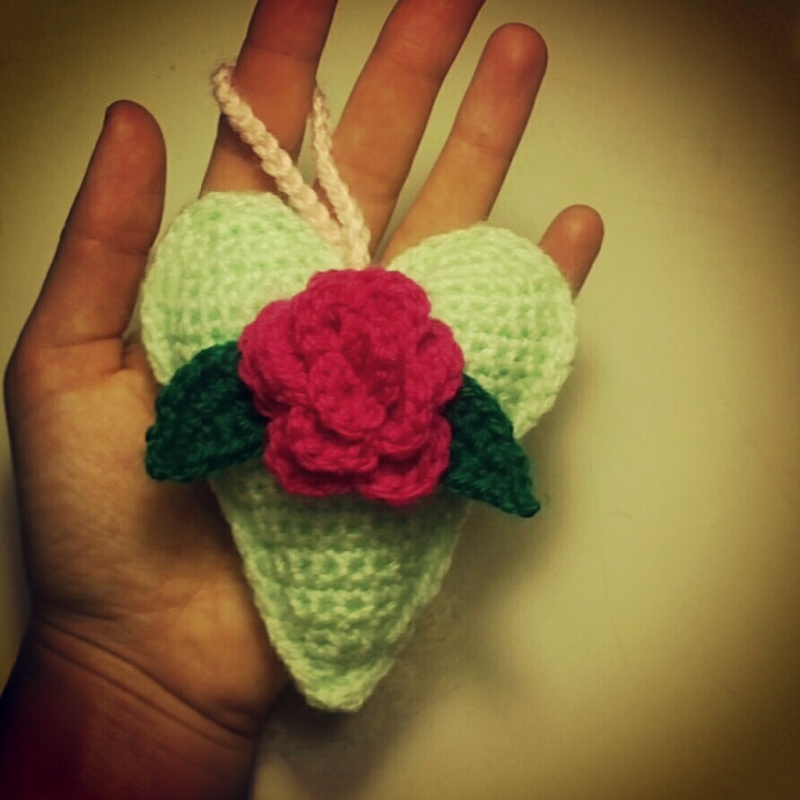 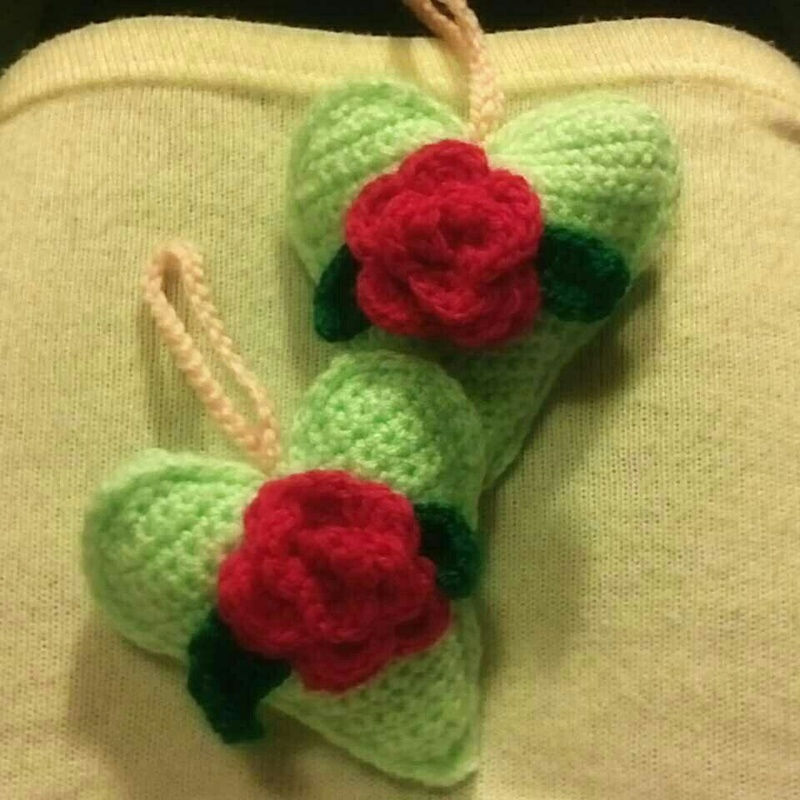 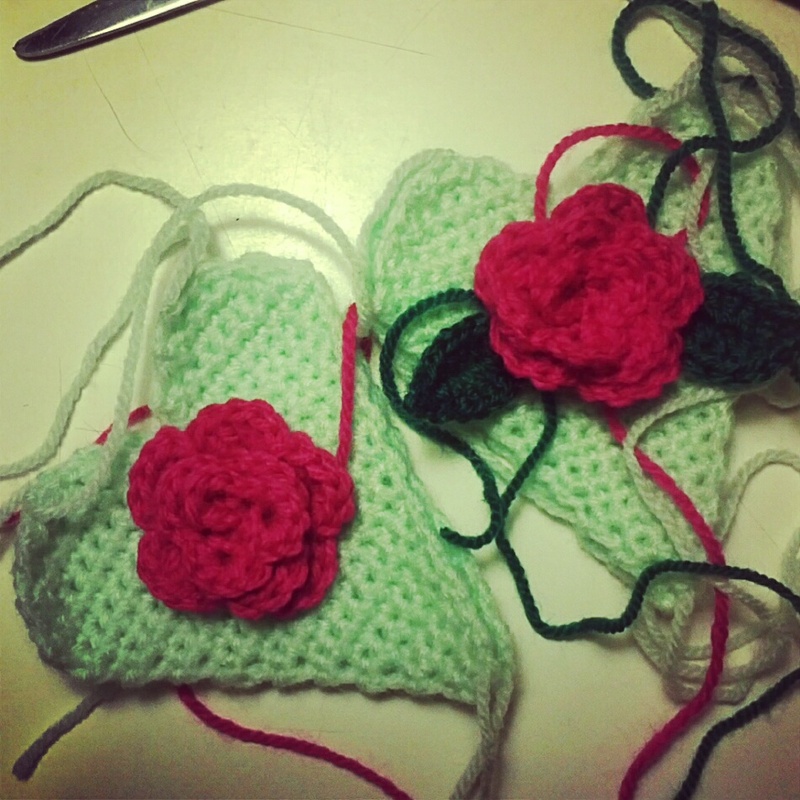 Anyway, for now here are some photos of the making of the rose heart hanger. 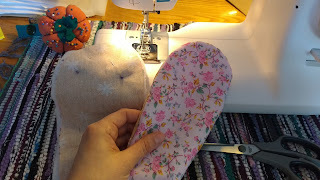 Oh, and why not give it a go as well, the pattern is right HERE!